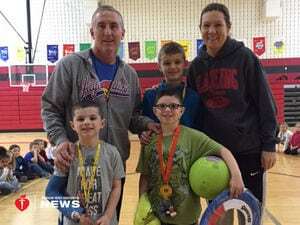 Mooresville Dermatology holds spring event! 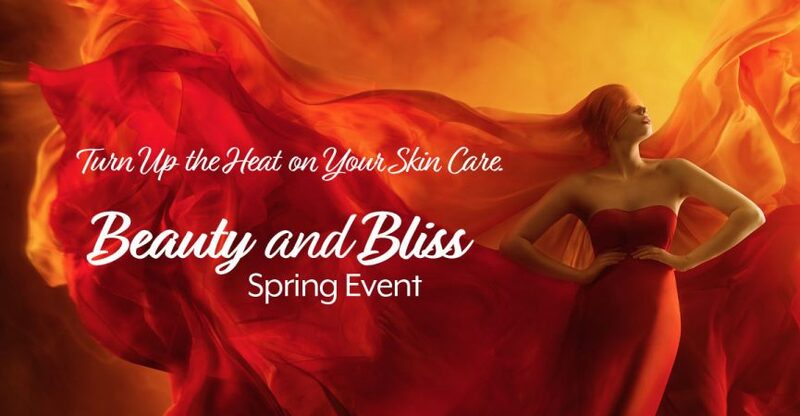 Turn up the heat on your skincare with Mooresville Dermatology Beauty and Bliss Spring event. Join Mooresville Dermatology on Friday, May 3rd from 10 am to 6pm. You will be able to discuss skin care options with our team, shop for your favorite products, enjoy refreshments from onsite food trucks and enter to win great beauty packages! Book your treatment during the event or Buy It and Bank It! Hurry up and RSVP now to reserve your spot and treatment appointments! They look forward to seeing you at Moresville Dermatology Beauty and Bliss Spring Event!